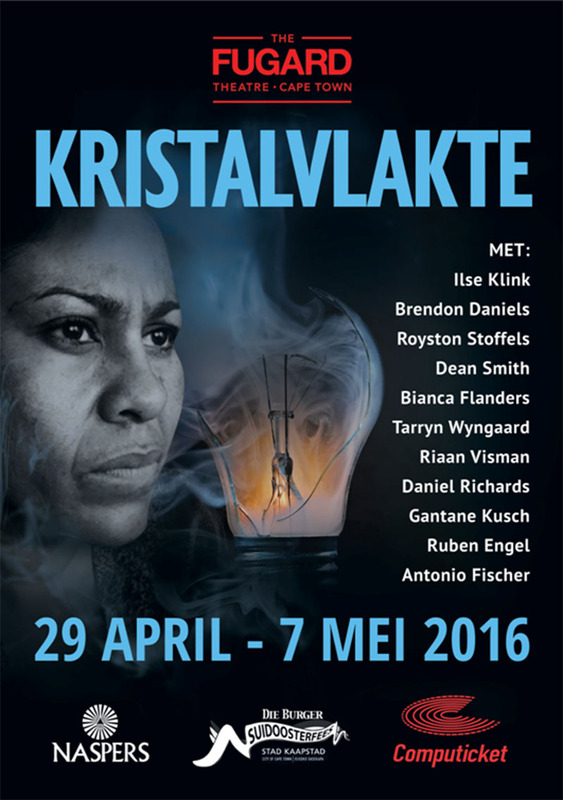 Ilse Klink and playwright Amy Jephta chat to us about the new Kristal Vlakte play. Kristal Vlaktes is a brand-new stage production, which debuts tonight (29 April) at the Fugard theatre in Cape Town. The show was commissioned as part of the Suid-Ooster-Fees, a yearly festival that celebrates the heritage and culture of the Cape, and it honours the famous life of Jakes Gerwel, who was the director general of Nelson Mandela’s cabinet. 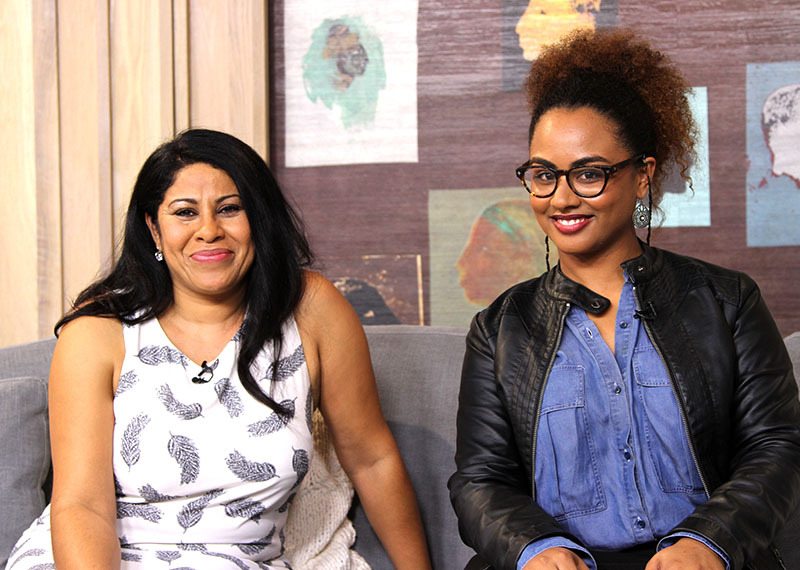 We’re back on the couch with Ilse Klink, who plays the lead role, and we’re joined by the writer, Amy Jephta. Amy Jephta is an award-winning playwright who has written acclaimed plays such as All Who Pass and Flight Lessons and has been named as one of 200 2013 Mail & Guardians Young South Africans for Arts & Culture. For booking information, please visit the official Fugard Theater website here.